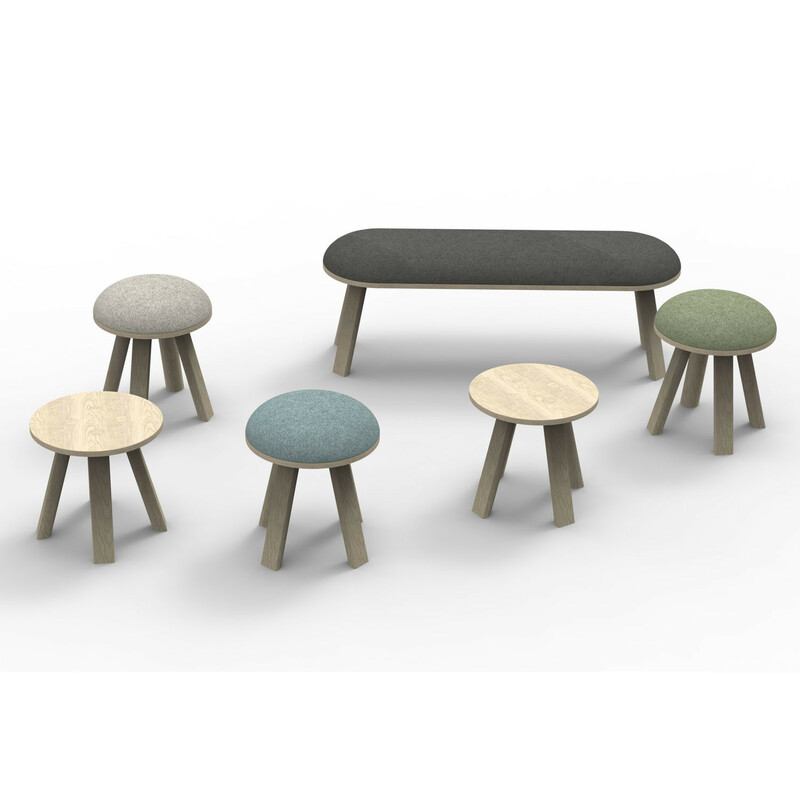 BuzziMilk Stool from designer Alain Gilles is a modern classic, with its wooden frame (choice of ash, oak or walnut) and simple design. 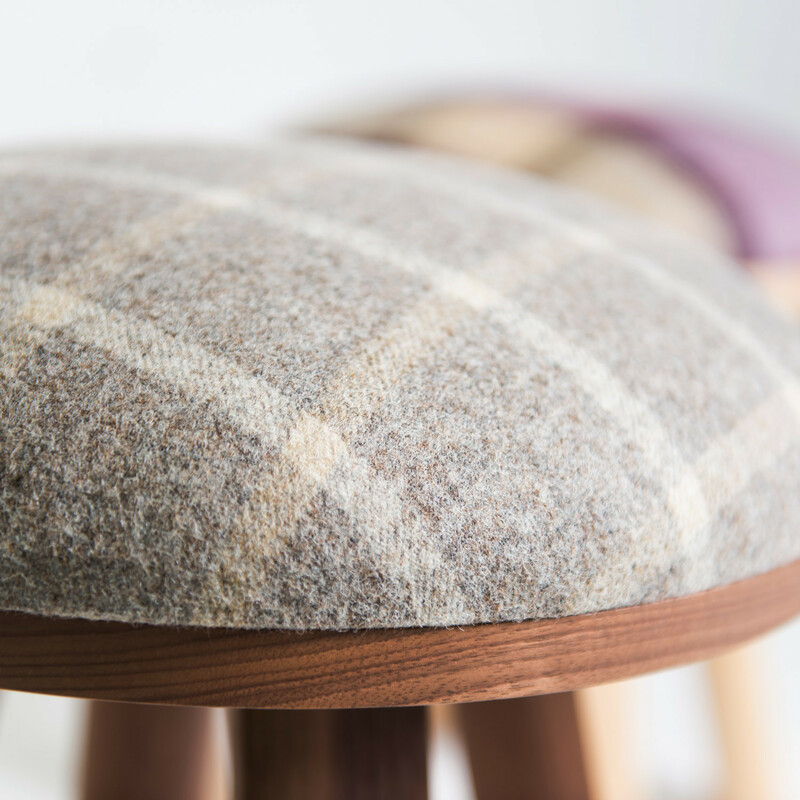 Evoking a rustic homely feeling in the office, the BuzziMilk Stool boasts four legs for stability and a soft upholstered seat for added comfort. 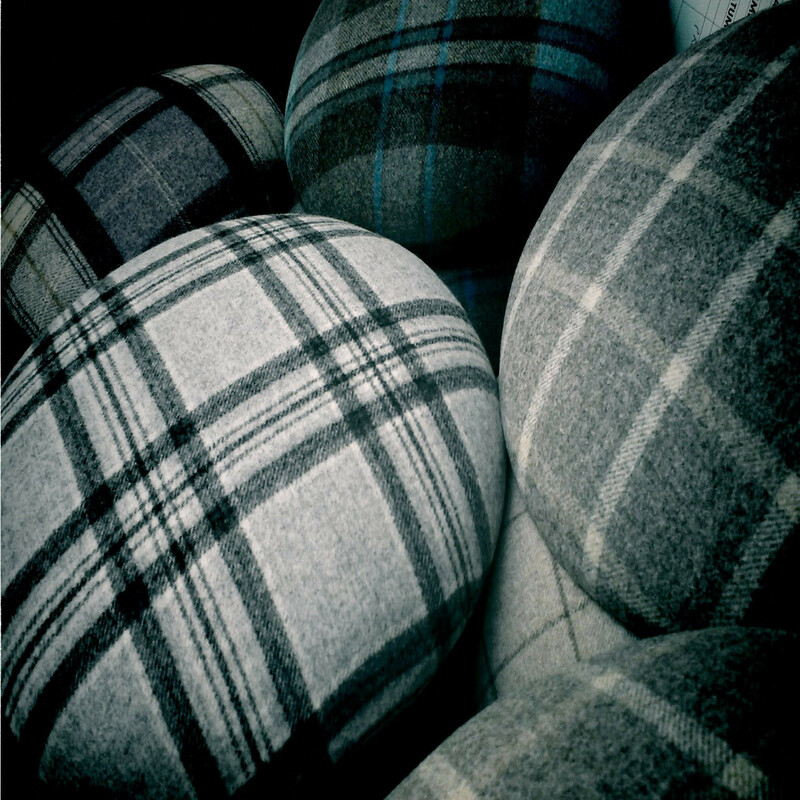 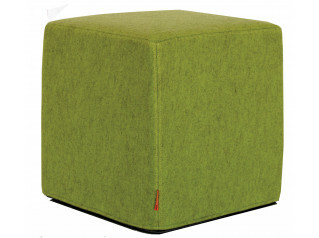 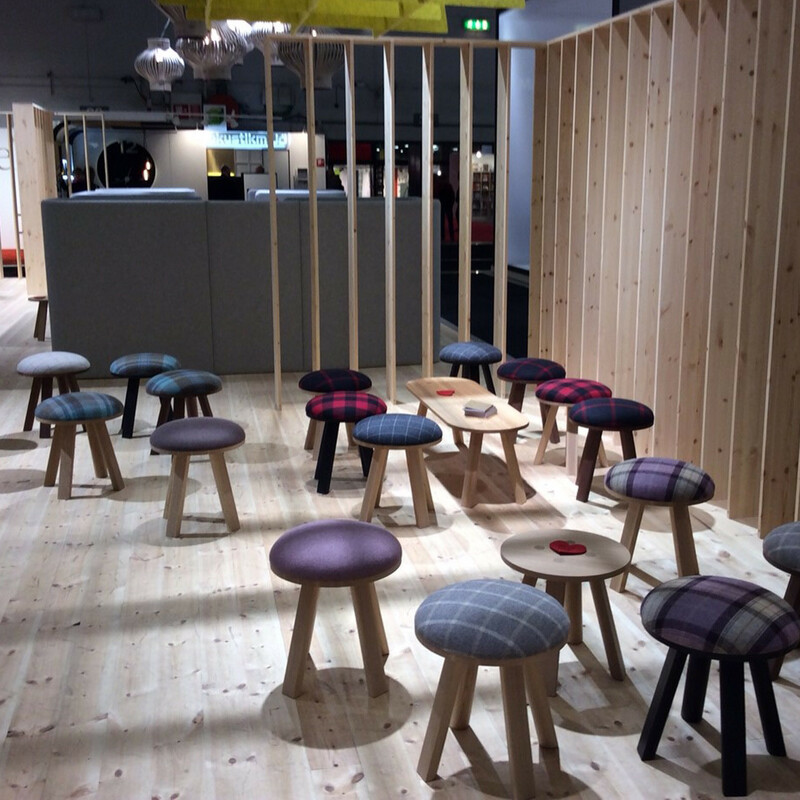 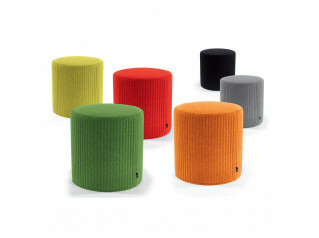 BuzziMilk Stool can be used as a comfortable low stool, with the seat coming in a wide range of fabrics including the Terra, Tartan and Rough range, or as a small side table. 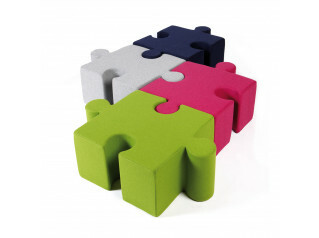 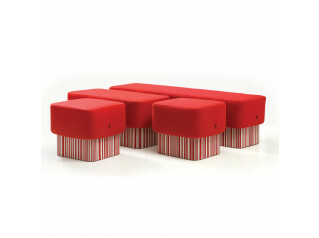 A versatile solution for informal, fun and vibrant breakout areas. 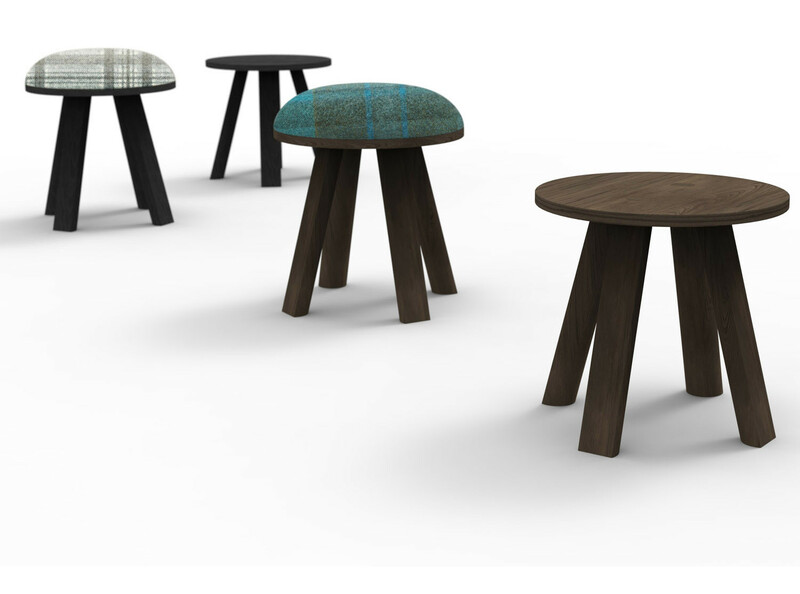 You are requesting a price for the "BuzziMilk Stool"
To create a new project and add "BuzziMilk Stool" to it please click the button below. 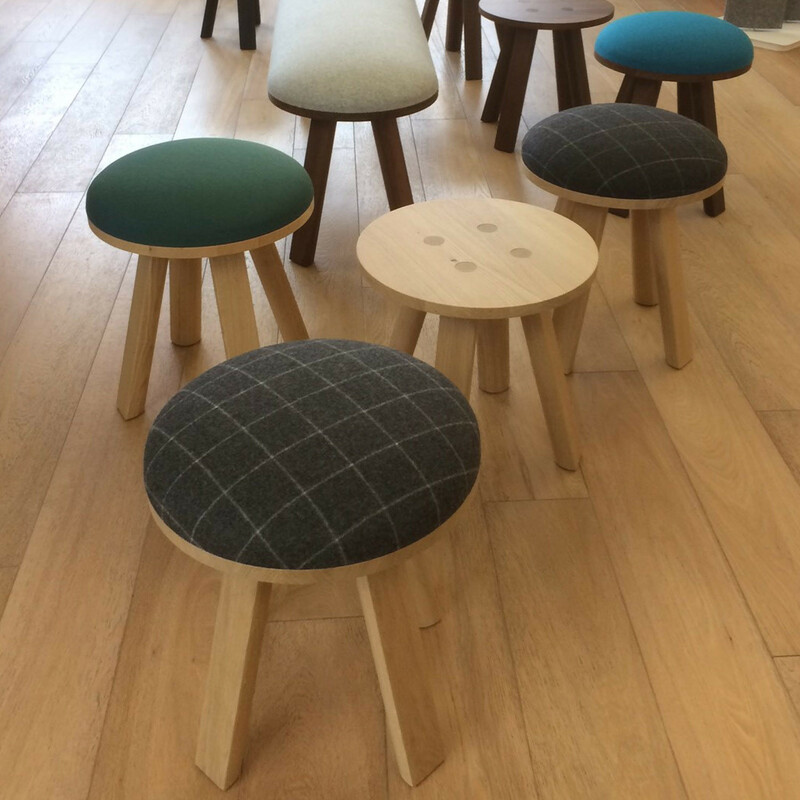 To add "BuzziMilk Stool" to an existing project please select below.